Is Digital, a dying Buzz Word? Everybody all companies from big to small, from consultancy firm to product and tool vendor is pushing the word ‘Digital’ for everything they sell to their customers. It really reaches the level of ‘overkill’. 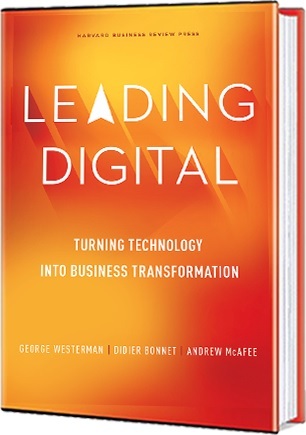 There is an enormous amount of ad campaigns, reports, white papers, workshops and quick starts for digital transformation, digital collaboration, digital disruption, digital enterprise, digital done different, digital innovation, the chief digital officer (pdf), and more. Digital, in its basic meaning usually refers to something using digits, particularly binary digits (wiki). 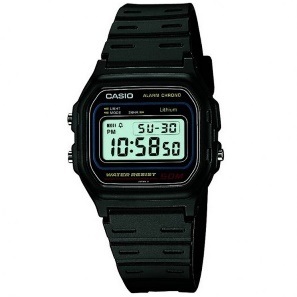 Do you remember your first digital watch? All those reports and tools basically trying to tell us that we need to use computers, systems, apps for our business. Computers based on binary digits. Cool, something I can build. Digital transformation approaches became popular with the rise of the “digital” platforms for taxi’s and house renting. Disturbing platforms for companies who didn’t use, or used in a different way, computers for customer communication. Every company scared like hell, every startup became a potential competitor and death for their business. Simply start making business processes, systems with value and a consumer focus, customer friendly to the maximum. A system with the capability to evolve components independently in a frictionless and fast way, capable of interacting on different levels and which learns from the usages telemetry to optimize the action to conversion. A cloud-native micro-services based system realized with a DevOps mindset, again all buzz words.